Alpha Energy and Electric is expanding and has hired b+a architecture to provide architectural services for their new office building addition. The new addition will be a two-story, 5,000 sq. 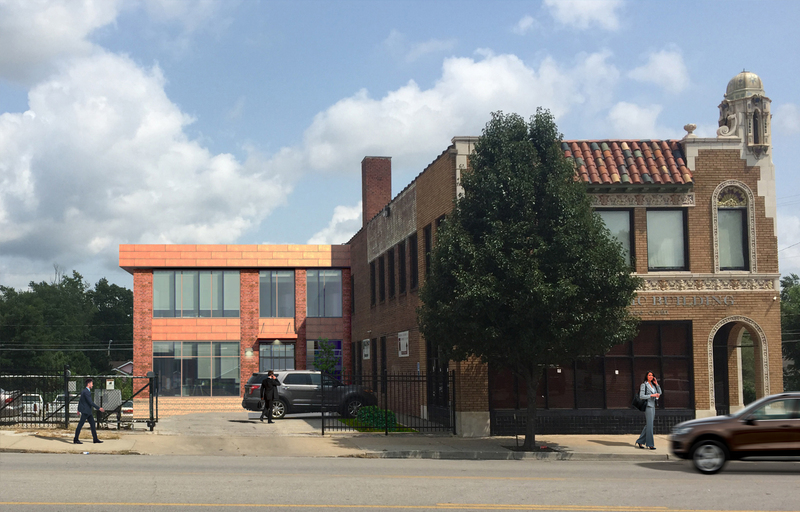 ft. expansion extending off the North side of their existing historical building at 3339 Troost Avenue. The goal is to provide a contemporary addition using traditional matching brick material that would enhance the historic architecture of their existing building. Alpha E&E recently received the 2017 Small Business of the Year Award from the Greater Kansas City Chamber of Commerce and the coveted Mr. K Award.